It's great when a new client accepts their first proposal. But wouldn't it be awesome if you could get additional details from them without having to do it yourself? 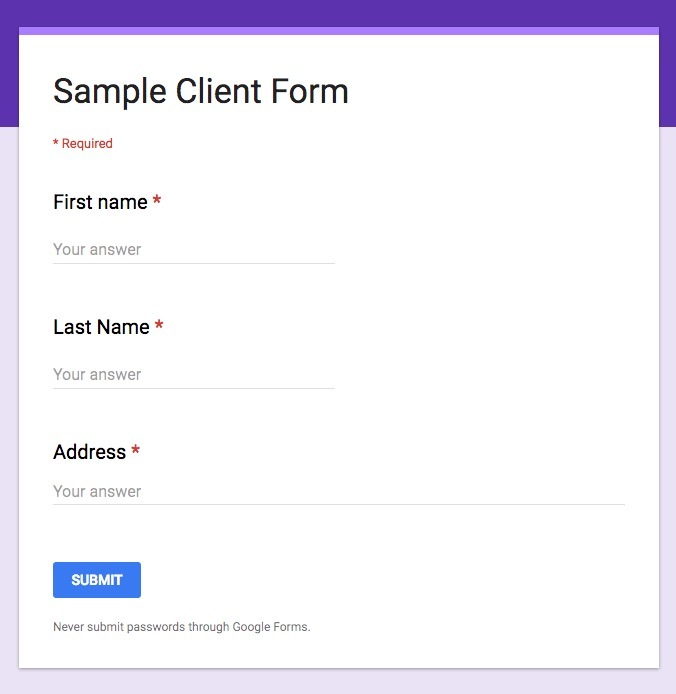 Practice Ignition allows you to put a hyperlink to a Google form or Typeform on your acceptance message so your client can provide more information about themselves. 1. Open the Library menu on the left. 2. Click on Templates, and scroll down to System. 3. 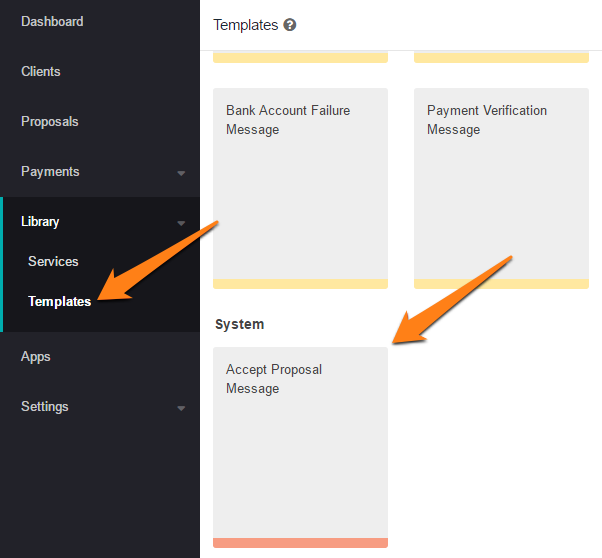 Click on the Accept Proposal Message box which will open a text box where you can type a message that you would like your clients to see after a successful acceptance. 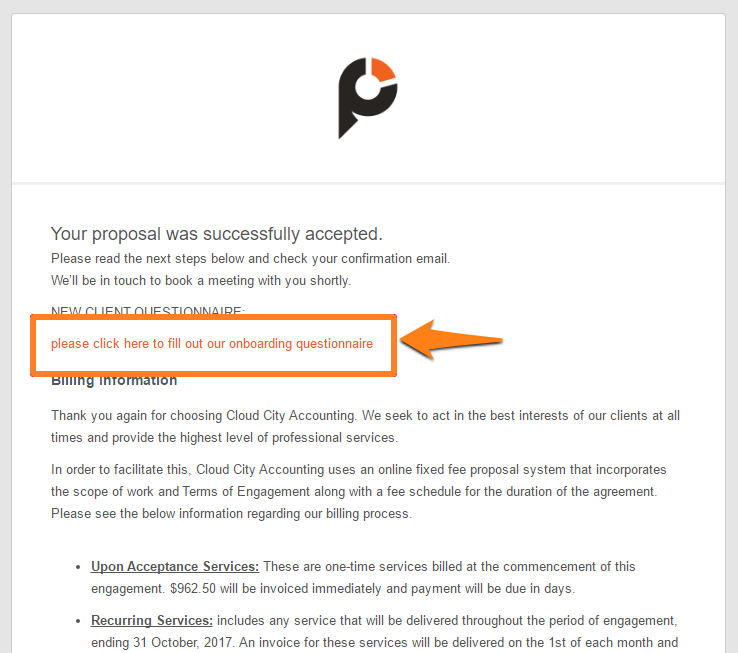 This is where you can insert a quick link to a client form to collect further details. Check out this article to learn more about the Template Editor and Formatting Help. 4. Click on 'Save Template' and you're done!